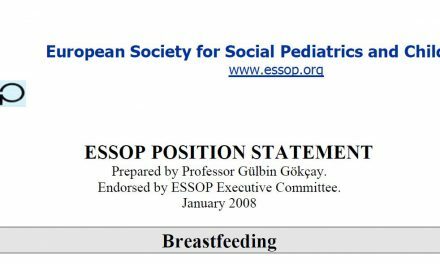 ISSOP Migration Working Group members: Anna Battersby, Helga Guðmundsdóttir, Yvon Heller, Anders Hjern, Fabienne Jäger, Elsa Hrund Jensdottir, Ayesha Kadir, Zsuzsanna Kovács, Rosina Kyeremateng Luis Martin, Jean‐Claude Métraux, Barbara Rubio, Erika Sievers, Stella Tsitoura, Liv Lyngå von Folsach. 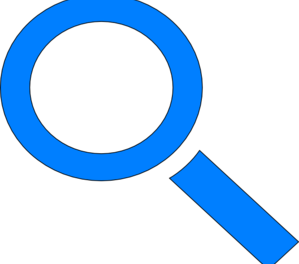 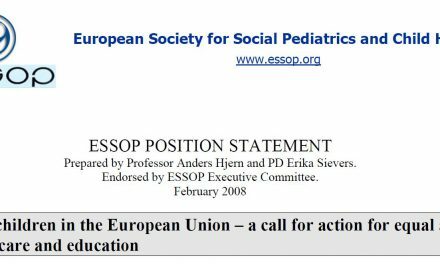 Published on ISSOP website in February 2017. 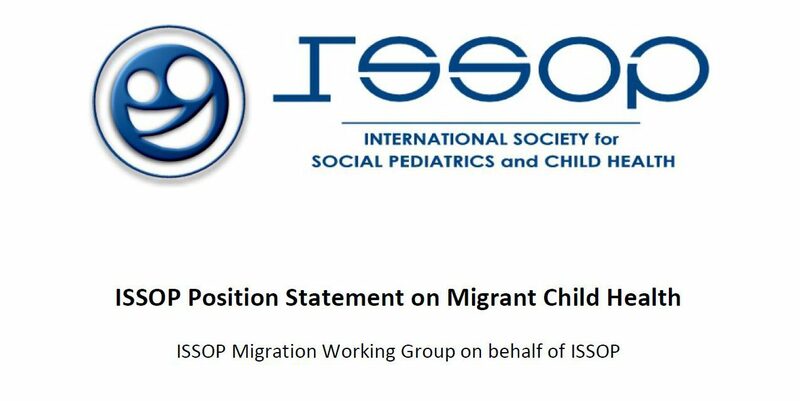 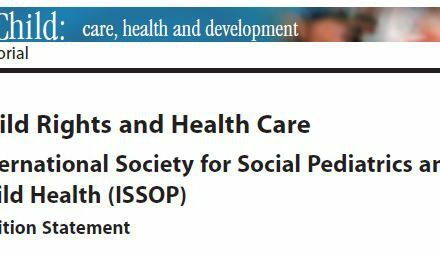 This position paper from the International society for social pediatrics and child health (ISSOP) ISSOP has 9 recommendations for action and attitudes towards migrant children who, irrespective of their legal status, are entitled to health care of the same standard provided to children in the resident population, as stated in the UN Convention on the Rights of the Child.